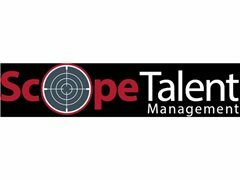 We are an LA-based talent management company and often receive casting notices for fitness / bikini models to play characters on TV and film and in commercials. We currently represent actors who've appeared in major studio films, network TV shows and national TV commercials. We're seeking to expand our client roster in this category, so please contact us if you fit the description and are not currently represented. * We only get paid when YOU get paid. We have clients in the fitness industry who are seeking models to promote their products. The main requirement is that you must have a fit, muscular body.